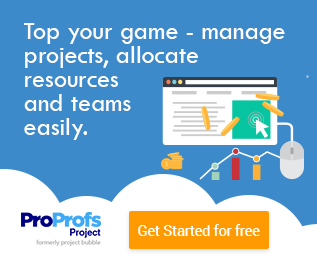 We have a lot of international users requesting that ProProfs Project be translated in to different languages. We want to do this, and it's possible - however it needs your help. Eventually I want to be able to have a Language Selection drop-down in the User Details page, and then that translates the website and other elements of the user interface. The first step though is getting those translations. So I set up a Wiki for two reasons. One so we can document how to use PB, but also so we can start translating ProProfs Project in to different languages. Anyone can contribute to the Wiki. If your language is not there click on Create page and make sure you place the language with the right path: "languages/my-language". If your language is there please contribute to the Introduction and write your own documentation in your language. In the Translation section please start translating anything you see in the PB interface that you think needs to be translated (for example, Dashboard, Projects...). If this doesn't make sense please comment and I'll try to explain. Eager to Integrate With Your Favourite Apps?